Living in Florida makes it very difficult to control fleas, ticks and mosquitos from biting your dog. After researching the toxicity of commercial flea, tick and heart worm medications, I decided to poll my Facebook friends on what they used. 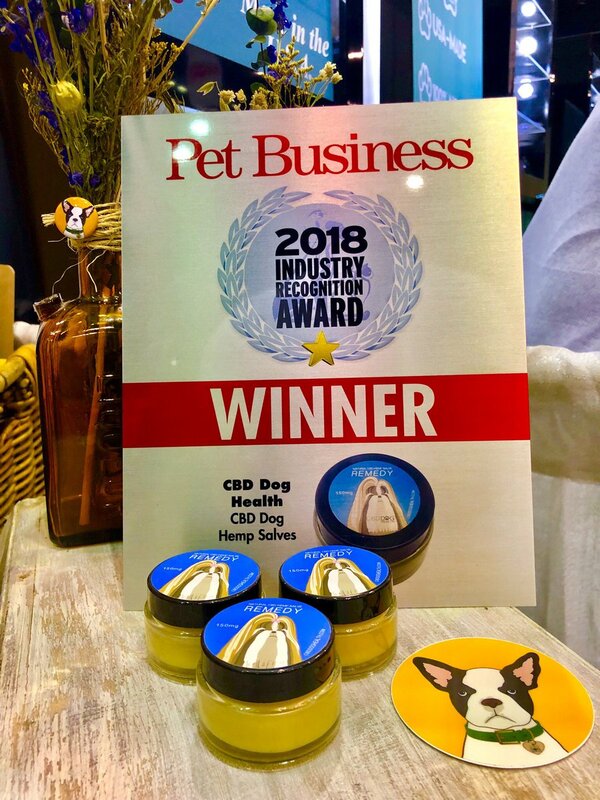 Most shared that they did what their vets suggest but would much rather find a natural alternative to these expensive and toxic preventatives that have been shown to cause all kinds serious health problems and even in some cases death. Good for pet, home, yard, beds. Don’t inhale. Kills fleas, parasites and worms. This all-natural fine powder is safe for human and animal consumption. I’ve been using on my farm for over 7 years now. You can sprinkle it in your animal’s food, in their water, and even rub on their skin. You can also sprinkle it in beds, carpets and around home to kill any bugs (fleas, ants, roaches, bed bugs). Find out more and you can purchase it here. Repels fleas, ticks, mosquitos along with many health benefits, here’s more info on benefits and how to use. I finely mince up garlic and add to my dog’s food once a week. They do the mixing of the essential oils for you! Simply spray this all natural, non-toxic spray on your dogs before they go outside, and it will repel fleas, ticks and mosquitos. There is also an all-natural yard spray. We carry their line of Natural Flea and Tick Control for home and pets at our shop and online. You can mix the oils together in glass opaque spray bottle and spray on your dog (especially underbelly and legs) before they go outside, to a park, etc. Avoid getting in their eyes. My yard is free of these pests thanks to my 10 chickens. I do sprinkle Diatomaceous Earth in my yard and around my house, just in case. I spray no chemicals on my lawn or in my yard. Angie Ardolino pictured with her 10 year old, mini schnauzer Odie, is co-owner of Beautify the Beast. She has a Professional Certificate in Cannabis Science and Medicine from the University of Vermont’s Larner College of Medicine. She has been caring and working with animals for over 25 years and has a rescue farm in Lutz, Florida. The post Preventing Fleas, Ticks and Mosquitos Naturally appeared first on Beautify the Beast.